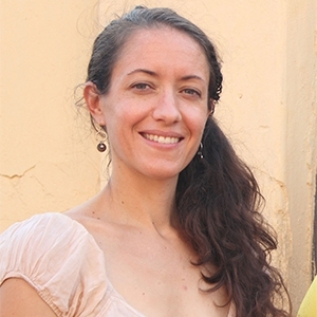 Siri Lamoureaux is a member of the Law, Organisation, Science and Technology (LOST) group at Martin Luther University and an Associate Researcher at the Max Planck Institute for Social Anthropology. She has been researching on gender, Christianity, morality, social media, literacy, conflict and identity with a focus on the Nuba Mountains in Sudan since 2008. Her PhD (2017) focused on an indigenous Christian movement among Moro people from the Nuba Mountains living in Khartoum, and the gendered moral discourses that are at work in settings of language learning, church events and in the home. Her Master’s (2009) research in Sudan was a study of text-messaging practices among young people in Khartoum, looking at the social and cultural translation of social media into long-standing communicative patterns in Sudan. She has also carried out consultancies in Sudan on gender and literacy and gender-based violence. In keeping with the theme of gender, conflict and technology, she has researched crowdsourcing projects and mobilizations and the recent surge of digital activism in Sudan since 2011. 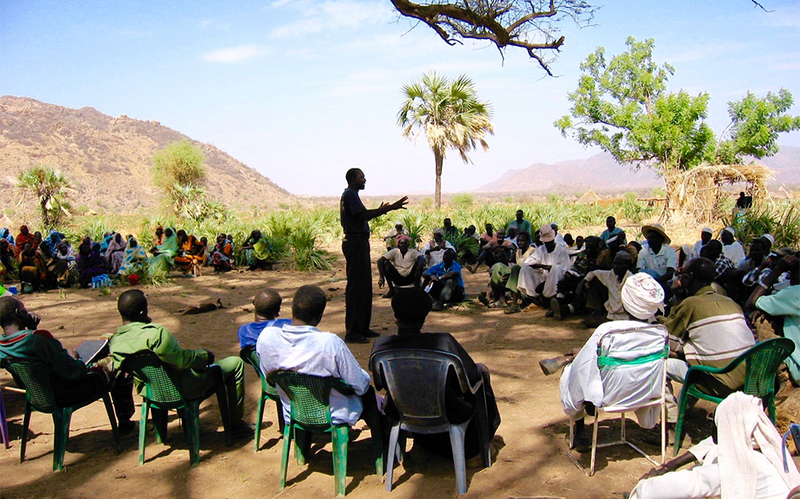 A future project would bring a gendered perspective into a study of knowledge production and technologies in efforts at managing the current Nuba conflict, from state, humanitarian and local actors. Connected with these projects are the broader theoretical interests of semiotics, pragmatic theory, cultural and linguistic translation, internet memes, circulating forms of language in development, politics and popular culture. 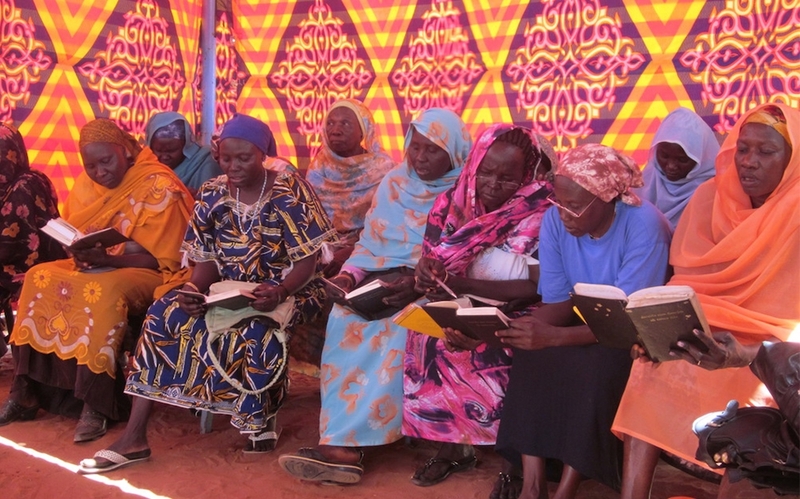 This research looks at the language of a changing social and ethical order among new Christians in Sudan. It examines how identity and the gendered moral means to perform it in semiotic practice are realized through Christianity. 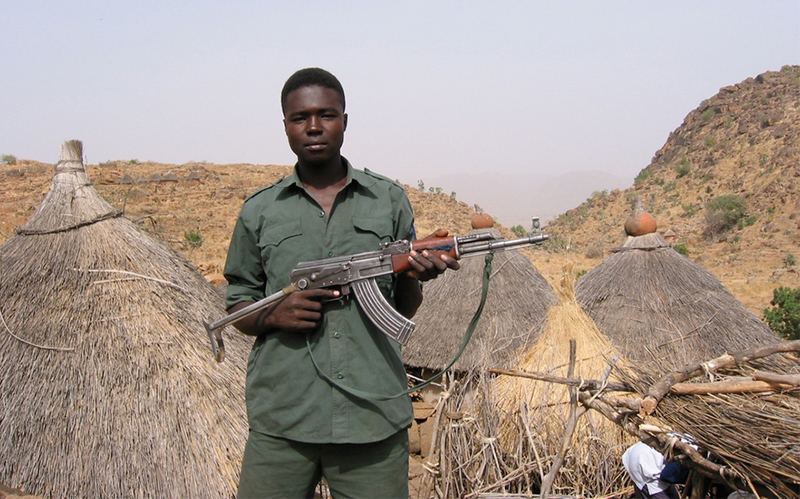 Moro people from the Nuba Mountains overwhelmingly converted to Christianity in the 1980s and 1990s in conjunction with a civil war that forced many of them to leave the Nuba Mountains and settle in Khartoum, the capital. These events resulted in an indigenous movement that linked ethnic identity with Christianity largely focused on the gendered activities of a Moro literacy program. The project focuses on the role of Moro women in this movement; those who become literate in “the Moro language”, who become Church preachers and moral leaders, and who embrace new spiritual resources in their domestic relationships, but who constantly measure their new role as Christian subjects against gendered ideas about “the past”. While this is a study of changes brought about by modernity, the analytical focus is on the debates that modernity introduces – the period of rapid social change and the disquiet about what is and what should be in the new morality and order. It is not, therefore, a study of modernity as the endpoint of a unilinear process, but rather how it is translated into specific “orders of worth” which are debated locally. Among these is a value orientation towards the Christian West, but also towards Moro pre-Christian values, as well as that towards modernity and values available in the Sudanese Arab socioeconomic sphere. To study this turbulent semiotic process, I adopt a pragmatic theoretical framework as it developed in sociology and in linguistic anthropology, and argue that women invoke moral self-worth in debating and discussing changing values. Brinkman, I. S. Lamoureaux, D. Merolla, M. de Bruijn & R. Akum (2010) "Local stories, global discussions. Websites, politics and identity in African contexts." in Taking it to the Streets: Popular Media, Democracy, and Citizenship in Africa , edited by H. Wasserman London: Routledge.